Welcome to Tirolerhof - one of the most beautiful spots in Kals. Arrive and feel like home. Monika & Anton Gratz warmly welcomes you! Holidays with a view of Grossglockner - the king of the mountains! Comfortable holiday apartments with balcony and satellite TV, cozy rooms with delicious breakfast and true hospitality await you. 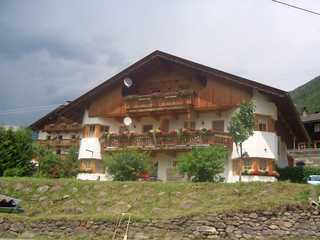 The Tirolerhof is in a central location, only a couple of minutes walk from the base terminal of Grossglockner ski resort Kals-Matrei. In summer, the mountain railways take you directly to the hiking area offering tours to the most beautiful peaks. Spending the summer in Kals is great. The power of Grossglockner, the king of the mountains, can be felt everywhere. Experienced mountain guides take you to the peak. Those of you who prefer taking a look at it from the distance and taking photographs can enjoy leisurely hikes in the surroundings. But there are many other nature highlights that should be discovered. One of it being the Dorfertal valley where we run the Bergeralm mountain restaurant. It is famous for its hearty snacks and delicious sweets. It is definitely worth a visit. If you want to spend a relaxing holiday in a comfortable accomodation, we are happy to welcome you soon. Grossglockner is the highest mountain in Austria! Holidays with a view of the Großglockner peak - the king of the mountains! Comfortable holiday apartments with balcony and satellite TV, cozy rooms with delicious breakfast and true hospitality await you. 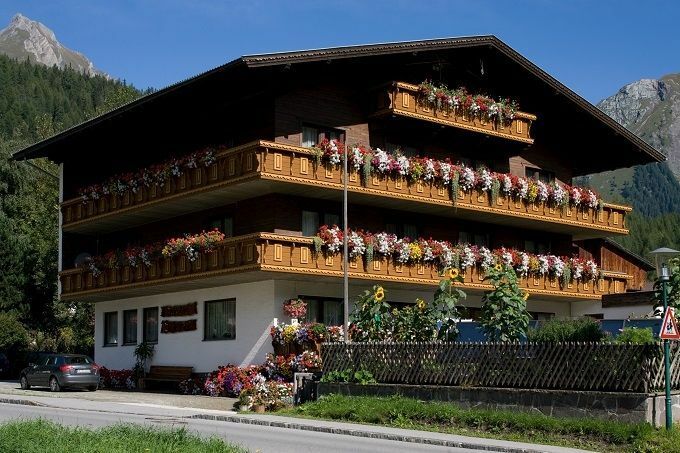 The Tirolerhof is in a central location, only a couple of minutes walk from the base terminal of Grossglockner ski resort Kals-Matrei. You don't need a car or a ski bus - that's perfect. The largest ski resort in the Osttirol area not only offers perfect slopes and lifts, but also excellent views of the unique peaks higher than 3000 meters. Ski schools, ski rental and childcare - everything you need! Cross-country skiers will also enjoy it. There are 25 km of connected tracks in Kals - easy to intermediate. You will also find tobogganing tracks, winter walking paths, events of the Hohe Tauern national park, shops and restaurant. Everything you need for a perfect holiday amid a splendid nature.